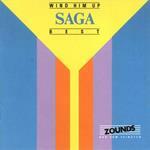 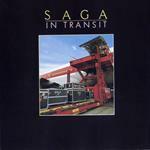 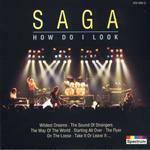 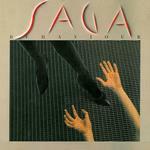 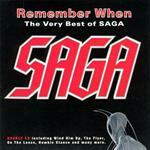 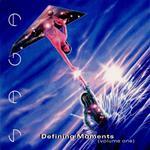 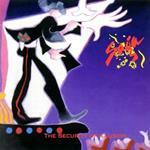 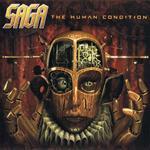 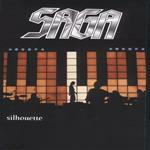 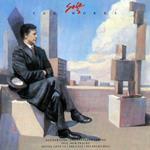 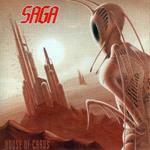 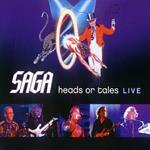 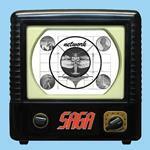 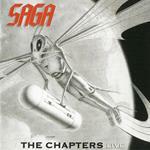 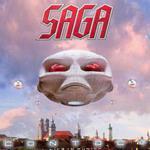 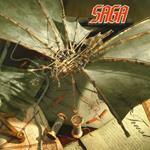 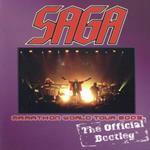 earMUSIC releases an excellent SAGA reissue series within one year, covering all studio albums from 1989 – 2007. 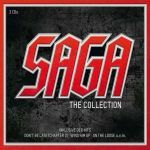 All twelve albums are enhanced by exclusive bonus tracks, newly recorded at Fabrik, Hamburg in April 2015 – Of course they’ve been never released before. 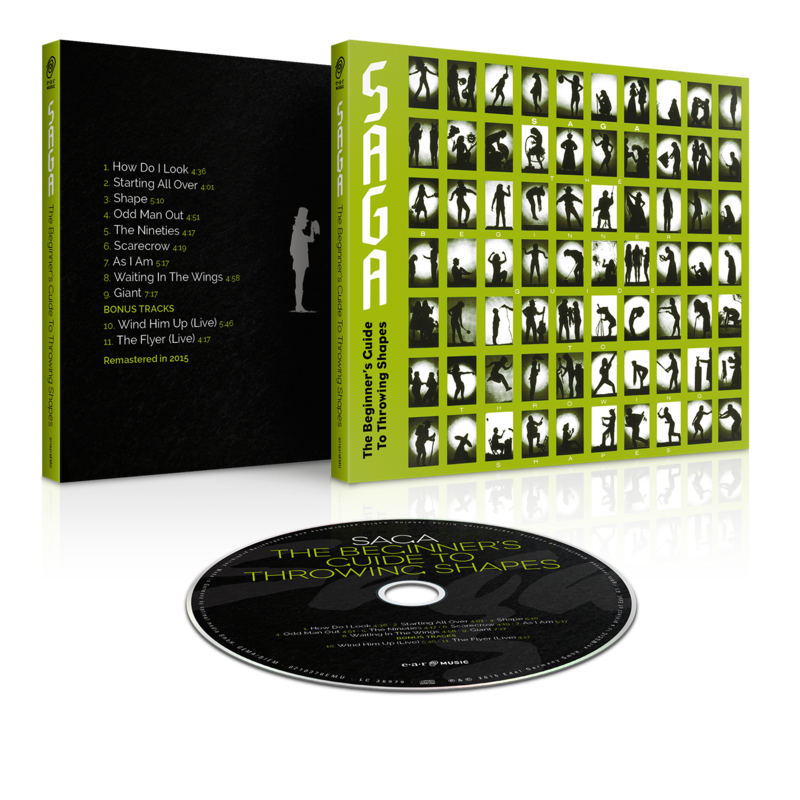 The beautifully designed booklets, including loads of original fan material, press articles, and more, are a must have for every fan. 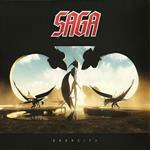 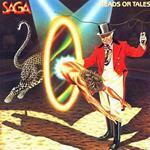 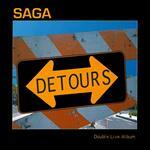 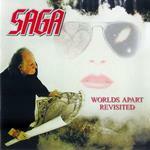 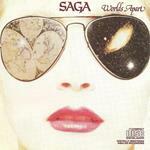 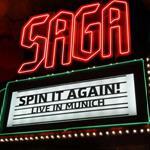 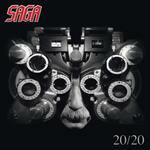 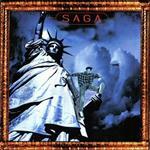 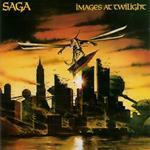 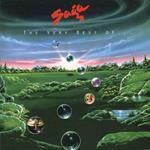 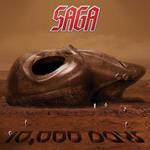 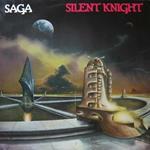 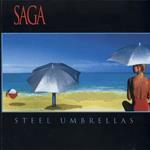 Furthermore, the founding band members of SAGA have their say on each album. 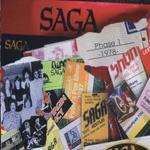 The individual introductions grant quite personal insights to their work back in the days. 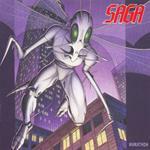 The ninth studio album "The Security of Illusion" was originally released 1993 and marks the return of Jim Gilmour (keyboards) and Steve Negus (drums), who both had left the band in 1986. 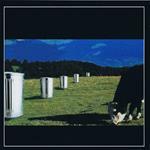 This new reunion definitely sparked new creativity into the band. 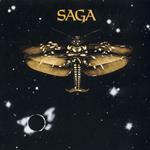 While still sticking to their guns, the album features a slightly more progressive, slightly harder sound that awakens vivid memories to albums from their early 80’s period, such as “Worlds Apart” (1981) oder “Head Or Tales” (1983). 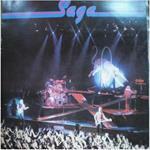 Fans praise “The Security of Illusion” as a truly appropriate comeback of the original lineup. 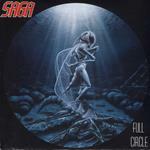 With "Mind Over Matter" or "Stand Up", the album features the Canadian’s rocky side but doesn’t neglect a soft touch with the tender ballad "Alone Again Tonight" or "Voila! 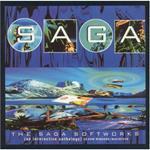 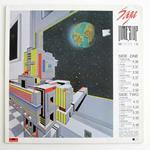 ", which is a nice classically-influences instrumental. 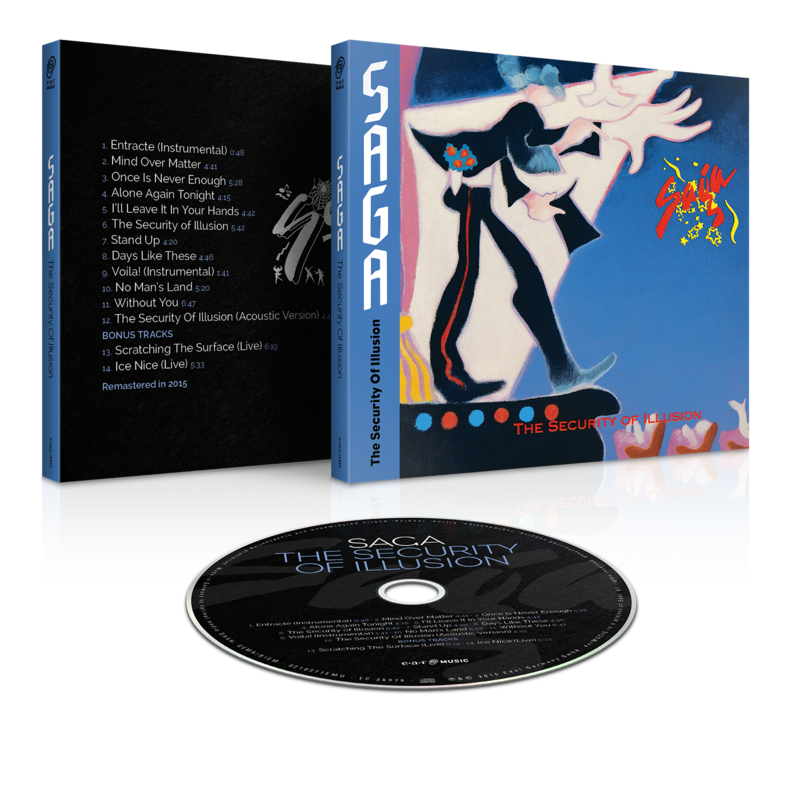 "The Beginner’s Guide To Throwing Shapes" is one of the first two releases of earMUSIC’s SAGA Reissue Series and has been considered as a highly underrated jewel & fan favorite by many. 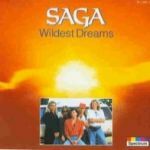 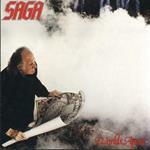 Following the preceding “Wildest Dreams”, "The Beginner’s Guide To Throwing Shapes" features straight steps to a slightly a more progressive hard rock sound, without neglecting any of the trademark sound components of SAGA. 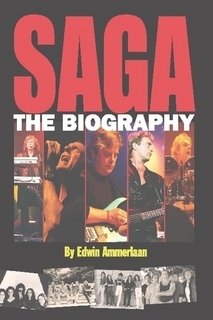 Michael Sadler (vocals, keyboards) and the two Crichton brothers - Jim Crichton (bass, synth) and Ian Crichton (guitars, synth) – were the power trio at the time after Jim Gilmour and Steve Negus had left the band a couple years before. 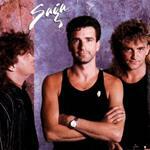 They skillfully add the right ingredients to the album.